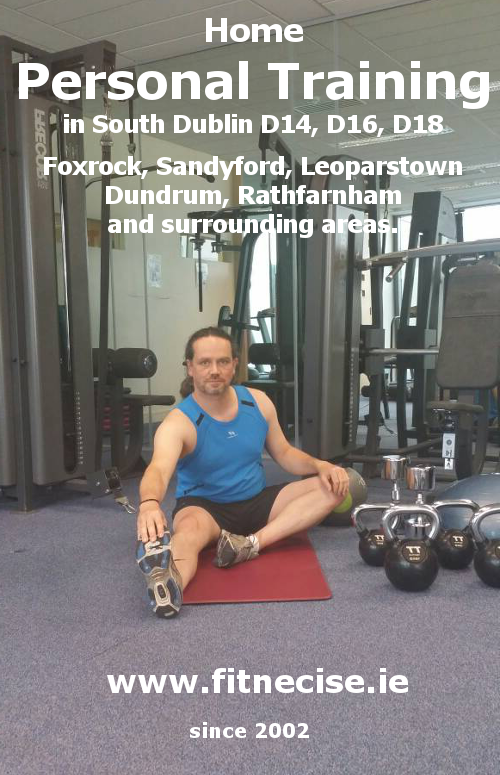 You can avail of Personal Training with Martin in South Dublin. Choose between One-to-One, 1-2-1 Personal Training and Small Group Personal Training (2-4 participants maximum- simply share the cost). Personal Training includes Diet and Nutrition advice, as we strongly believe that this is a vital part of getting and staying healthy and fit. Martin offers Personal Fitness Training for Weight Loss, Strength Gain, Getting Fitter, Stronger or improved Flexibility and Posture. One-To-One or Private Pilates is also available in the greater South Dublin area. Martin has been working since January 2002 in the Irish fitness and sports industry and been training for over 25 years. He has been involved in Martial Arts and competed in various Long Distance Running, Triathlon, and Track and Field events in the last two decades. He qualified with the NTC National Training Centre in Dublin City in 2002, added various qualifications over the years e.g. Diet & Nutrition, NLP (Neuro Linguistic Programming), Pilates, GymStick, and is in the process of qualifying as Kettlebell Instructor. He added all these qualifications after changing career, coming from an IT – Electronics and Telecommunications background. He worked in Dublin for five years 1997 – 2002 as Hard and Software Design Engineer. Here are a few pictures; Martin, founder and owner of Fitnecise Coaching; out hillwalking; during a Duathlon; training with a Kettlebell. 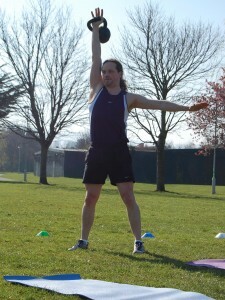 or go to my http://www.YourHealthHabitCoach.com/ which focuses more on Personal Training.